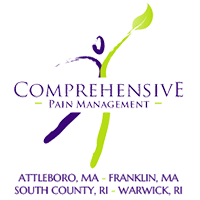 If you have any questions, concerns, or comments regarding Comprehensive Pain Management, please fill out the short contact form below. Please include your referring physician or primary care physician names with your comments, if applicable. Please also include the name of your insurance provider.